The Shoprite Checkers Gift Voucher link is a scam and Shoprite is not connected. DON’T CLICK ON THE SCAM LINK! 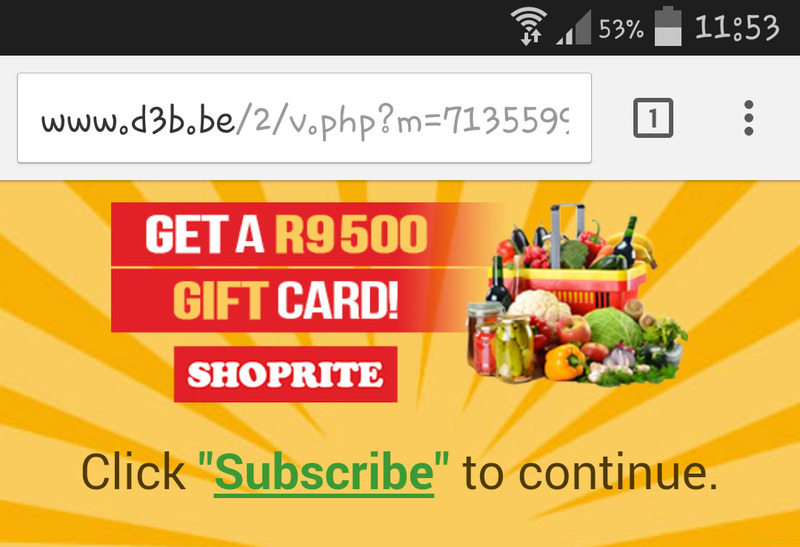 Here is the news article about it: https://www.budgetcash.co.za/shoprite-checkers-gift-voucher-scam/ PLS Share it to stop the scam. 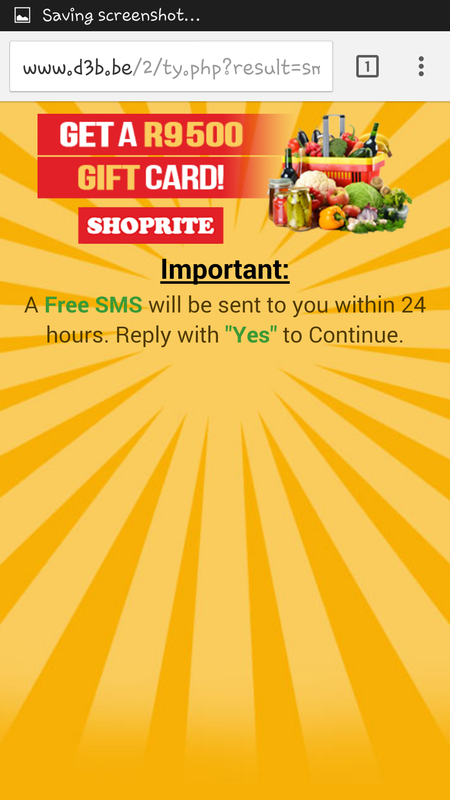 Got a link from a friend or family member about winning R9500 from Shoprite Checkers? Don’t send it on, it is a SCAM! These companies charge you subscriptions fees and you might not be able to opt out. You also don’t stand a chance to win R9500. That link is the Shoprite Checkers gift voucher scam. This is a scam and is in no way connected to Shoprite or Shoprite Holdings. This article explains what happens when you open the links. Shoprite is not connected to this offer. 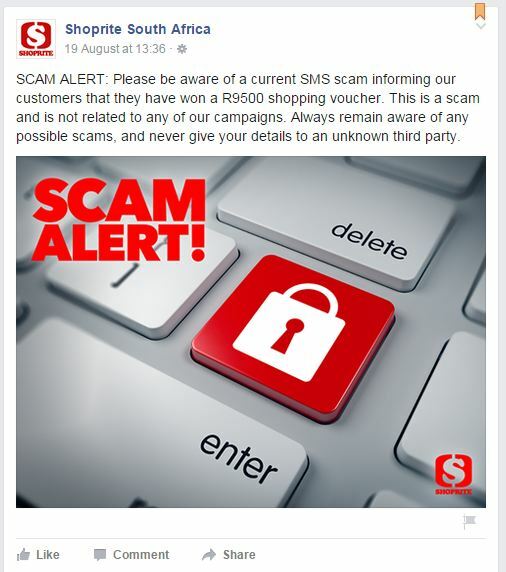 This scam is similar to other scams you might have received a link on, like the Pick n Pay Whatsapp Scam and the Woolworths Gift Card Scam (click on the links to read the articles about those scams and how they work). Congrats (your cell phone number)! 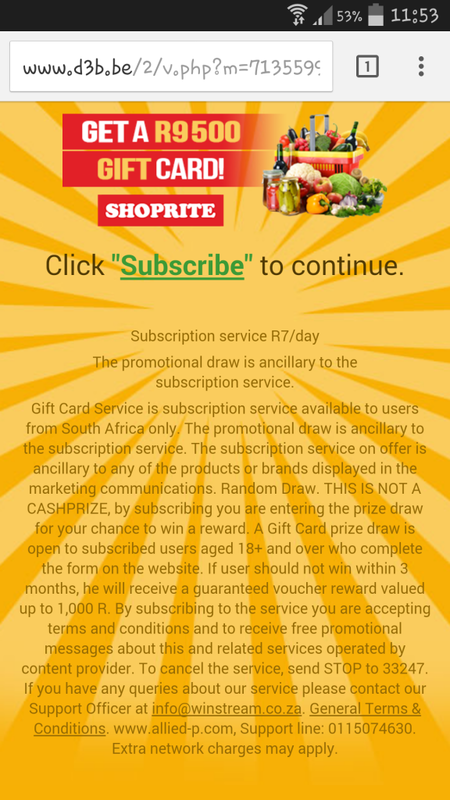 Click www.d3b.be/2/v.php?m=(your cell phone number) to claim your R9500 Shoprite Gift Card Today! To optout sms Stop. Don’t click on the link! If you have, and you have sent this link to others, send out this news article link, or SHARE THIS ARTICLE so the scam doesn’t go further. ABOUT US: Budget Cash Loans & Cellular is a money loaning company that specialises in providing blacklisted loans and bad credit loans for those who need it most. We pride ourselves on providing speedy loans that will help you to get out of your tricky financial situation, giving you the opportunity to have access to short term loans. Based in Nelspruit our credit providing company is able to provide you with small loans of up to R 3000. Click here to APPLY FOR LOAN or CONTACT US. 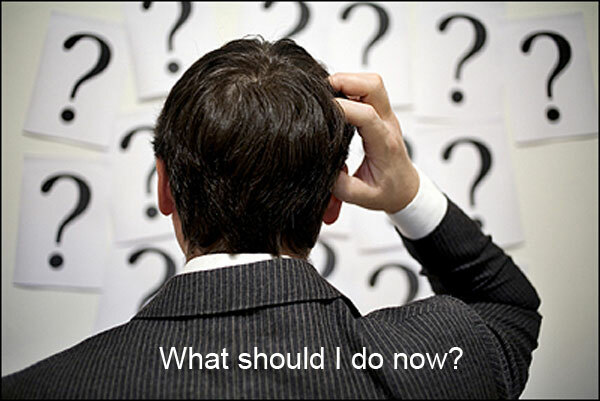 Why not check out our Frequently Asked Questions section.